The Business Security Podcast brings a business angle to information security concepts and newsworthy events. 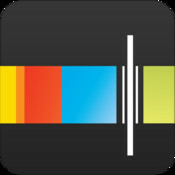 The BizSec Podcast fills a gap that has long been missing from the information security podcast-o-sphere. The podcast is for C-levels and their direct reports, aspiring executives or those who want to be able to talk about security smartly in the boardroom. 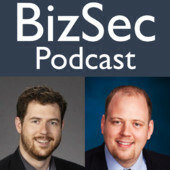 Copyright © 2019 Business Security Podcast. All Rights Reserved. The Magazine Basic Theme by bavotasan.com.